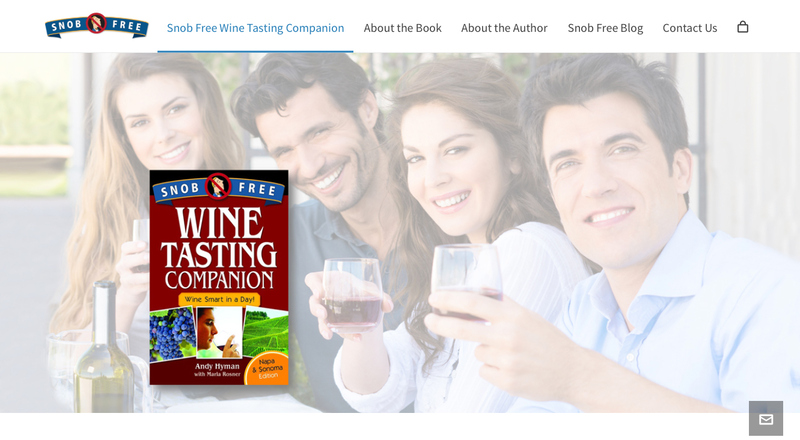 Promote and sell the book: Snob Free Wine Tasting Companion. The author/publisher need a site that promoted the book while educating the customer. The site is ecommerce and automatically figures sales tax and shipping. Site Design, Custom Development, Branding. eCommerce responsive site.